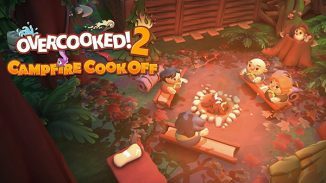 Team 17 and Ghost Town Games have announced that a brand new free update is out now for Overcooked! 2. This new update adds new content celebrating Chinese New Year. 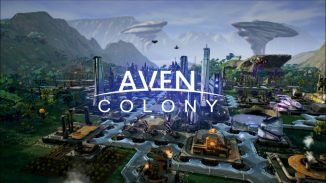 This new content includes new kitchens, new recipes, new chefs, and a brand new game mode. 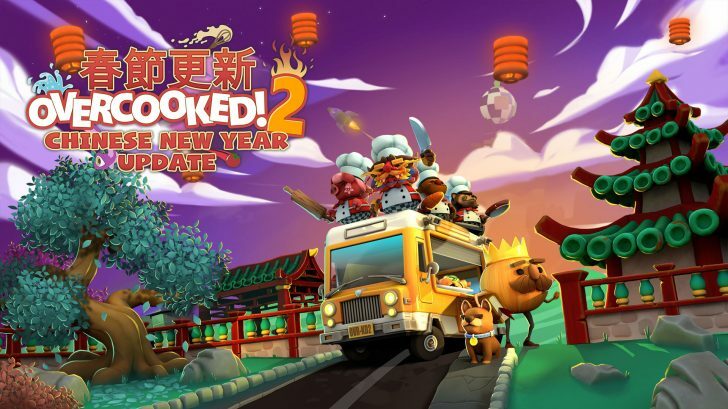 There are 7 new kitchens in total, two recipes: fruit platter and hot pot, two chefs: Pig chef and Chinese Dragon, and the brand new Survival mode. Survival mode lets you play any kitchen from the base game, the Surf ‘n’ Turf DLC, and both of the seasonal kitchens to try and see how many orders you can fill before time runs out. Every order you complete will add time to the clock. 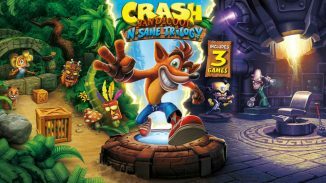 In addition, the update also adds a replay feature to the game for when you finish a level so that if you want to play it again you don’t have to exit to the world map. You can read the other patch changes below.